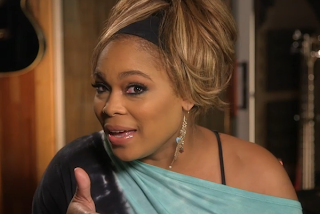 T-Boz is still gorgeous! I just caught some her new reality show and she also has a super-fun personality, too. She's sweet, funny, animated and lovely towards her family and friends--therefore her show will probably be cancelled.